This Sunday, 7/8, we can expect three inserts in our newspapers. 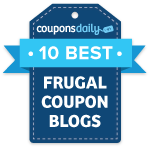 Head over to Sunday Coupon Preview to take a look at the coupons that may be inside. As always, coupon inserts do vary from region to region, so you might receive different values of some coupons. You might not get some at all. Don’t get the newspaper yet? 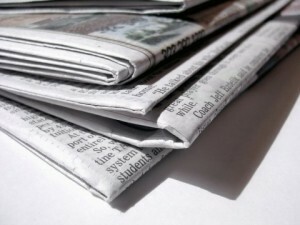 Head over and check out the Minnesota newspaper subscription deals!